Find world-class spirits crafted with pride. Long ago in the Northeast, hard cider was more popular than beer—now, it&apos;s making a comeback. 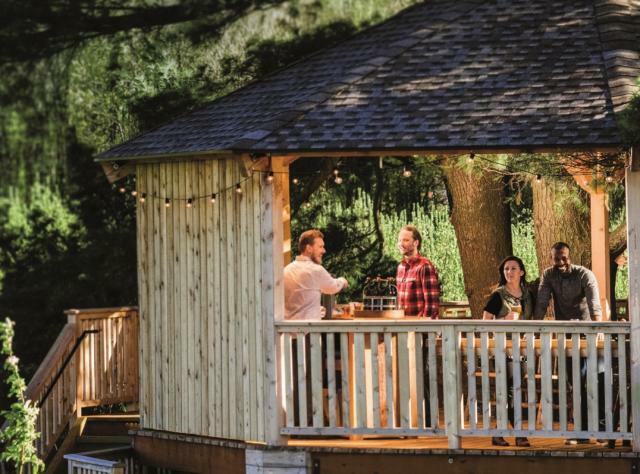 New York is the second-largest producer of apples in the nation and with renowned cideries from Beek & Skiff Apple Orchards to Fly Creek Cider Mill & Orchard, there&apos;s no better place to taste cider than right here. Some spots are even family-friendly. And don&apos;t forget about distilleries! New York has the second-highest number of distilleries in the nation, most of which offer tastings and creative beverage ideas. Sample something new at Buffalo Distilling Company, Catskill Distilling, or others across the state. Check out Taste NY to learn more! Find a cidery or distillery near you!